Hair feeling dry? 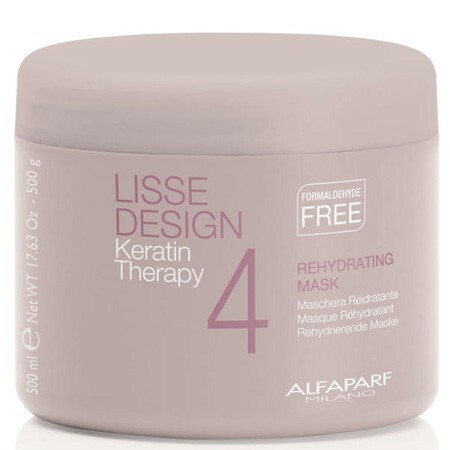 Make sure to include this in your complete professional Lisse Design Keratin Therapy Treatment. Rehydrating Mask moisturizes hair and prevents dryness, helps slow the natural drying process. Hair looks bright, shiny and is easy to comb. Apply to damp hair and leave in 5 minutes, then rinse. For professional use only.